This is the Shortest Route between SRTE and SRMT. 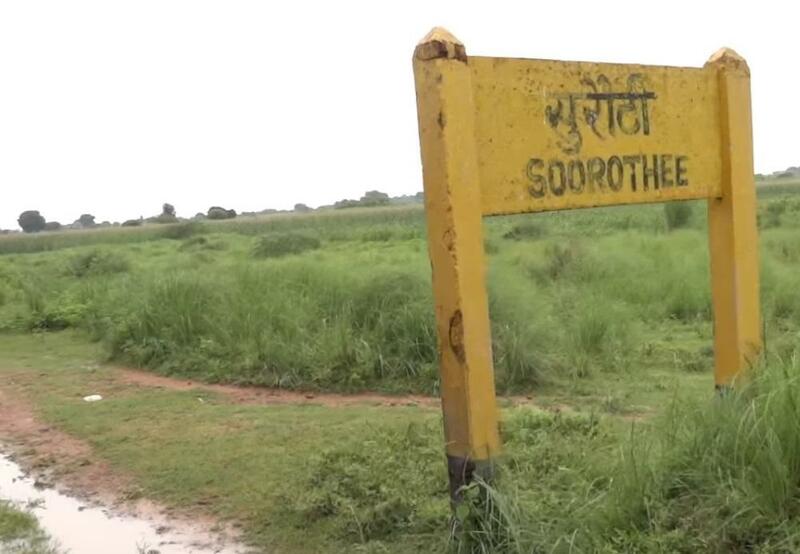 Compare with the Shortest Route between Soorothee and Dholpur NG. Compare with the Shortest Route between Soorothee and Tantpur.